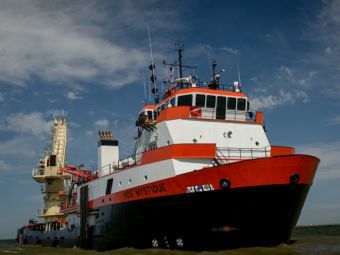 Marine Link is reporting that the Navy has awarded a $7.4M charter to Hornbeck Offshore with the work expected to be completed 14 June 2019. I am going to speculate that the intent is to support the operation of Cyclone class patrol craft in the Eastern Pacific transit zone. Perhaps Webber class WPCs as well? Defense & Aerospace Report Editor Vago Muradian interviews General Dynamics NASSCO’s Tom Wetherald regarding its US Coast Guard icebreaker and US Navy ship programs with during the 29th Surface Navy Association Symposium in Arlington, Virginia. Interestingly NASSCO, like Eastern, teamed with VARD to develop their icebreaker concept. Notably I see not weapons or positions for weapons on the icebreaker concept. It may be good news for us that more Expeditionary Sea Bases (formerly “Afloat Forward Staging Bases”). 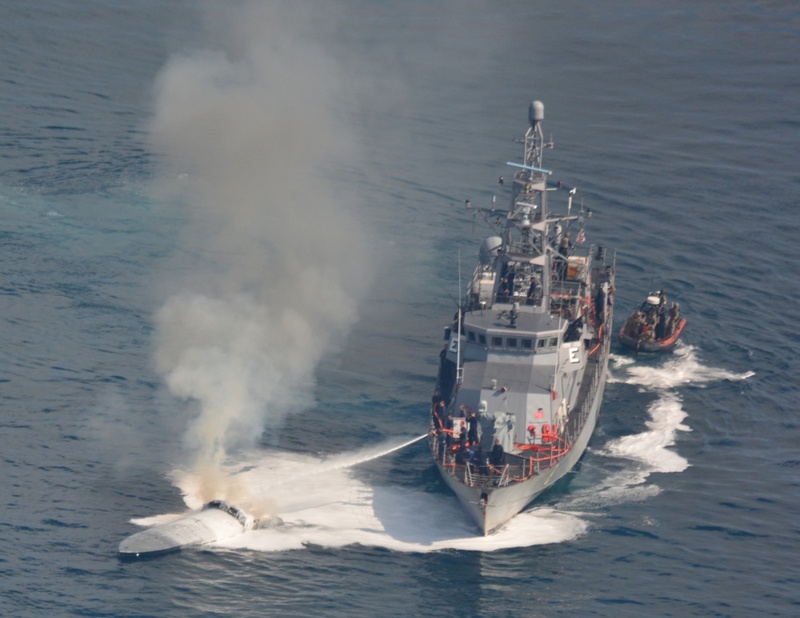 It is likely one will go to to SOUTHCOM and may be available to support counter drug operations.